This property has been sold, thank you for your interest. Manor Estate. 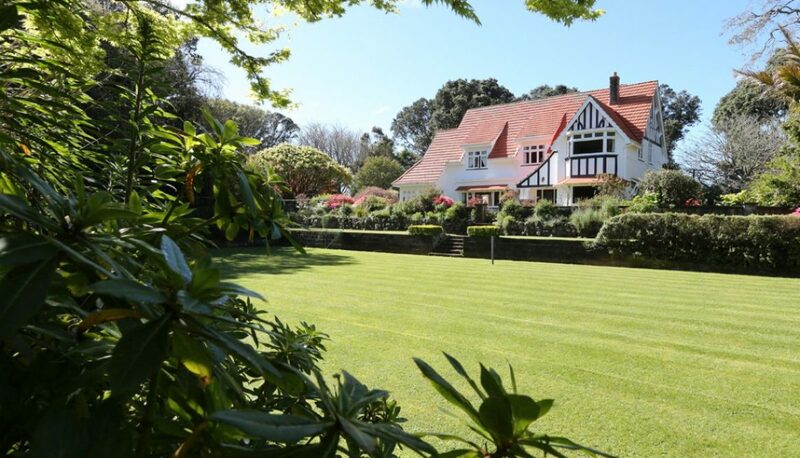 Bryn-y-mor is an iconic country estate embracing rural living just 50 minutes to New Plymouth. You will be enchanted from the moment you enter the gates, proceed down the tree-lined drive and be greeted by the charm of an English Country Estate.